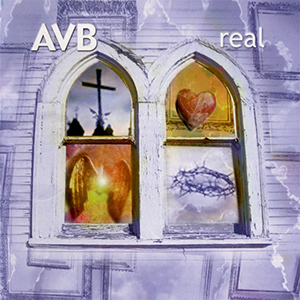 Real was the next AVB release in three years following the release of Way of Life. And it may be their best ever, including “Broken,” the Contemporary Acappella Society’s 2000 Religious Song of the Year. After the musical exploration of previous albums, Real heralded a return to a more natural, old-school production style and the all-vocal sound that made AVB so well-known. Eschewing the “instrupella” sound of previous recordings, this album is all real.